To learn more about sarcopenic obesity and its effects on falls in older women, the team reviewed information from the Women’s Health Initiative (WHI). The full study includes health information—like weight, muscle mass, and experiences with falls—from more than 160,000 women aged 50 to 79 who were followed for more than 15 years. The researchers looked at results for 11,020 postmenopausal women. 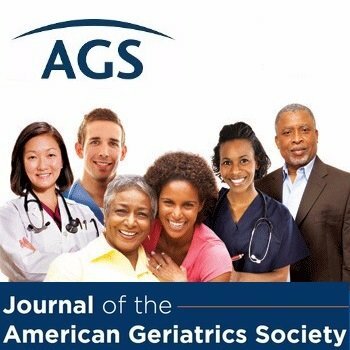 This summary is from “The Association between Sarcopenic Obesity and Falls in a Multiethnic Cohort of Postmenopausal Women.” It appears online ahead of print in the Journal of the American Geriatrics Society. The study authors are Shawna Follis, MS; Alan Cook, MD; Jennifer W. Bea, PhD; Scott B. Going, PhD; Deepika Laddu, PhD; Jane A. Cauley, DrPH; Aladdin H. Shadyab, PhD; Marcia L. Stefanick, PhD; and Zhao Chen, PhD. This entry was posted in JAGS Research Summaries and tagged falls, muscle weakness, obesity by HIA Guest Blog. Bookmark the permalink.